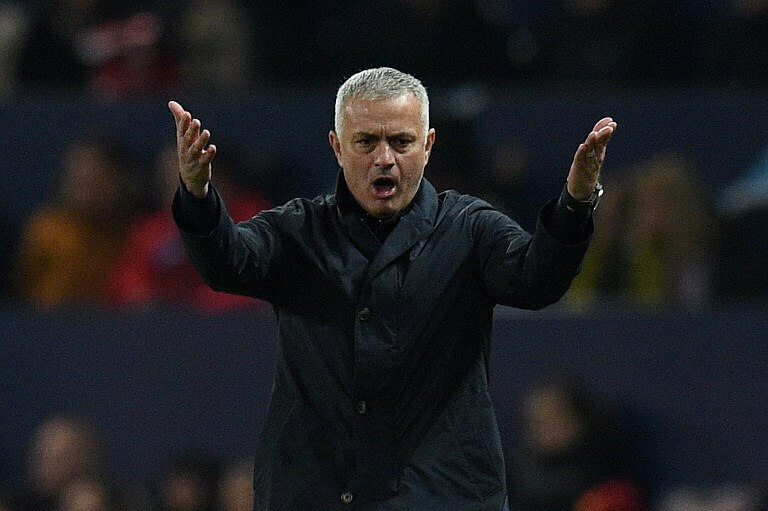 Ex-Manchester United manager Jose Mourinho has avoided jail for tax fraud as part of a deal with Spanish prosecutors revealed today, but will pay a fine of close to two million euros. According to the agreement, Mourinho accepted a one-year jail sentence immediately commuted to a fine of 182,500 euros. The Portuguese coach will also have to pay an additional penalty of 1.98m euros. Mourinho already paid 1.14m euros in 2015 as an administrative penalty and the deal stipulates that prosecutors won’t oppose that this amount be deduced from the overall fine. Spanish prosecutors accuse Mourinho, who coached Real Madrid between 2010 and 2013, of failing to declare income of 1.6m euros in 2011 and 1.7m euros in 2012. He too avoided jail but was ordered by a Spanish court last month to pay more than 3.5m euros, part of a broader 18.8-million-euro payout agreed between his lawyers and Spain’s taxman. Ronaldo received a two-year jail sentence immediately commuted to a fine of 365,000 euros and another penalty of 3.2m euros, according to the sentence. Messi and his father Jorge Horacio Messi were found guilty of using companies in Belize, the United Kingdom, Switzerland and Uruguay to avoid paying taxes on 4.16m euros of Messi’s income earned from his image rights.